The Italian film and television director Stefano Sollima who is working on Sicario 2 has shared an interest in Hollywoods finest. Tom Hardy and Chris Pine are on the radar of director Stefano Sollima for a Call of Duty film. It turns out the director Stefano Sollima is a big fan of their work. Using these two actors in the movie may be a really good move as it could help the project boost its quality. 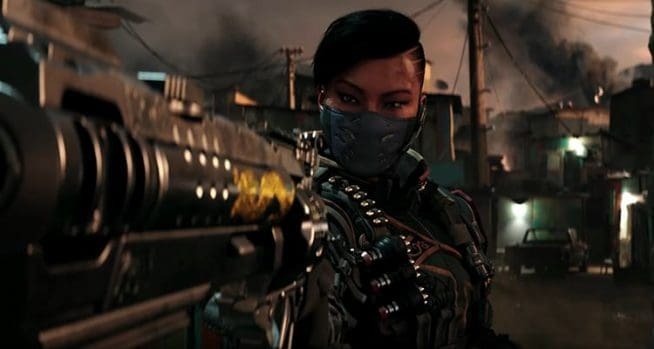 Based on the report from Variety, the director is very interested in the Call of Duty project. 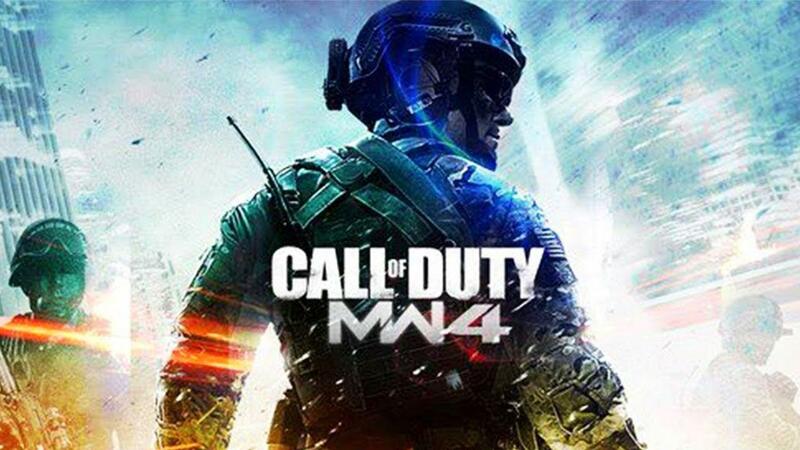 He has been in talks with Activision Blizzard regarding the movie production. 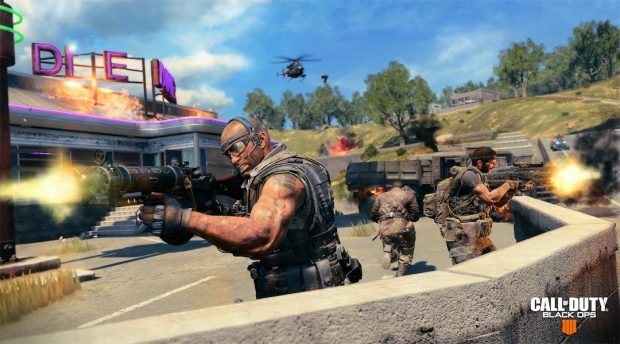 The information we have regarding the movie is that Stacey Sher and Nick van Dyk, the presidents of Activision Blizzard Studios will be the producers for the project alongside the chief executive officer of Activision Blizzard, Bobby Kotick. Kieran Fitzgerald is writing the script and will be developing the film with Stefano Sollima. If they manage to work out a deal with Chris Pine and Tom Hardy it could prove to be something really huge for the project. 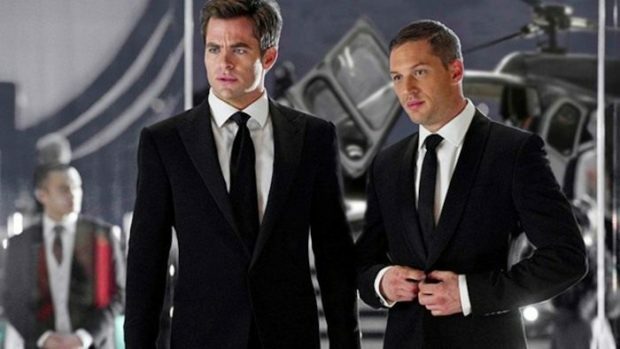 Tom Hardy and Chris Pine were last seen together in “This Means War” in 2012 which was much appreciated. Seeing them together in a movie that takes its inspiration from one of the most acclaimed Video Game franchises would be a spectacle. For now, we have our fingers crossed as this is not official. 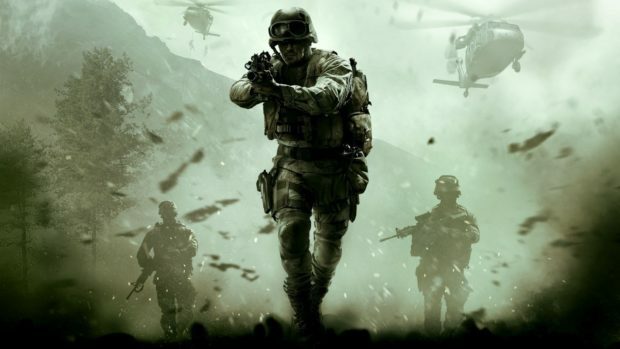 Let us hope that the director shuts the deal with these actors for the Call Of Duty Movie. Meanwhile, Sollima’s movie Sicario 2 will be rolling out on 29th June, starring Benicio del Toro and Josh Brolin. Death Stranding Might Be In Testing-Phase, Release Date Reveal Coming Soon?